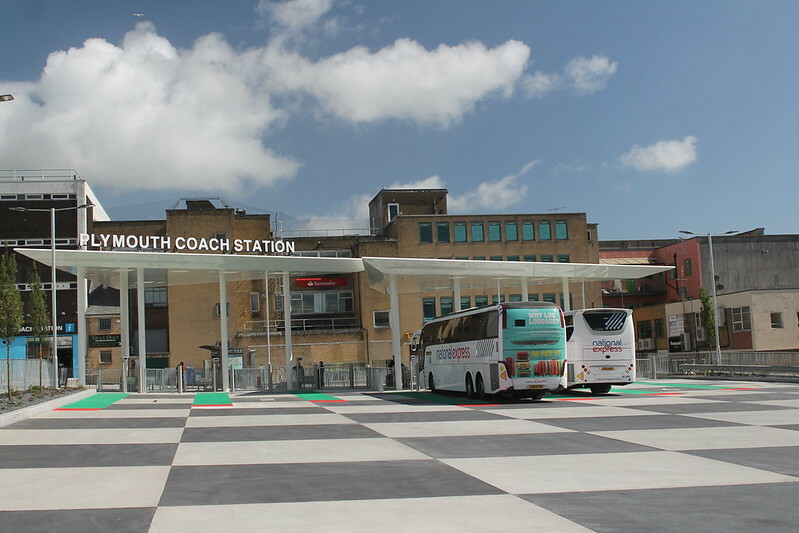 Plymouth’s project to create better facilities for coach tours has led to the city being shortlisted as a coach friendly destination in the British Coach Tourism Awards. Re-profiled Derry’s Cross Roundabout in the West End to provide two locations which cater for up to five coaches at any one time. Provided two high quality stainless steel and glass passenger waiting shelters with integrated tourist and coach driver information. Committed to redevelop existing coach facilities on the historic waterfront, the Barbican, to provide better use of space and greater capacity which will hopefully lead to more coach trips. The project team collected data over 18 months and worked closely with a number of stakeholders including the Confederation of Passenger Transport and Destination Plymouth. It looked at making sure there were adequate waiting facilities for passengers, good access, convenient locations, safety particularly in the evenings was also taken into account and access to visitor information to other facilities. It looked at making sure there were adequate waiting facilities for passengers, convenient locations, safety was also taken into account and access to other facilities. 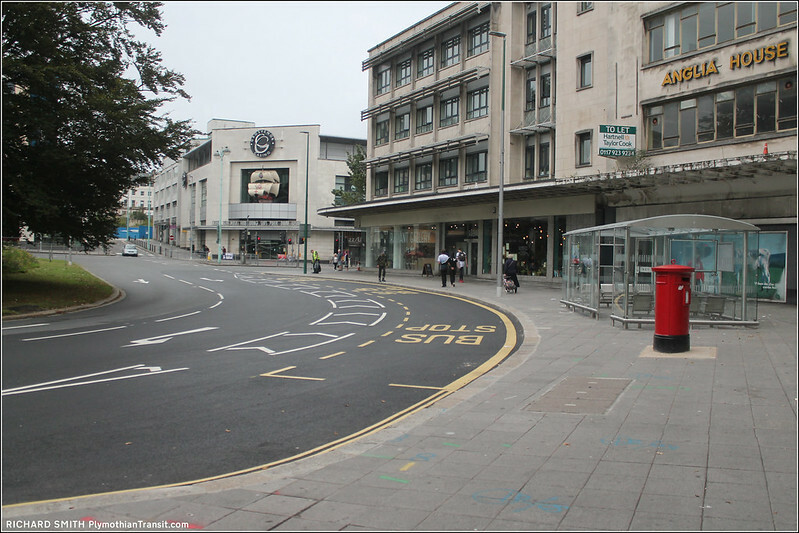 The team also negotiated better facilities provided commercially by the city’s two main bus companies, Plymouth Citybus and Stagecoach, at their depots. At Bretonside driver facilities only included parking. Now, the new facilities offer minor repairs, washing services, toilet drops and complimentary bus passes to allow travel back to the City Centre. As well as facilities the project included an extensive information strategy to make sure the changes were communicated to both the industry and passengers. Maps, highways signs and were also updated as well as websites. Amanda Lumley, Chief Executive of Destination Plymouth said: “We get lots of visitors who travel by coach particularly from places such as Germany. “Coach tourism will play a part in boosting our tourist figures which will help bring money into the local economy. Having better drop-off and lay over facilities close to key tourist attractions and amenities all helps create a better experience for visitor. Judging by previous comments here. I seem to be in a minority when it comes to assessing how the council have done with replacing Bretonside. The new coach station may not be the best, but it seems to be kept clean and appears to be operating well enough from what I have seen so far. Bretonside may have been a great place to go and see and more importantly for some, photograph visiting coaches but it was a real dump and presented a very poor first impression of the city to visitors.